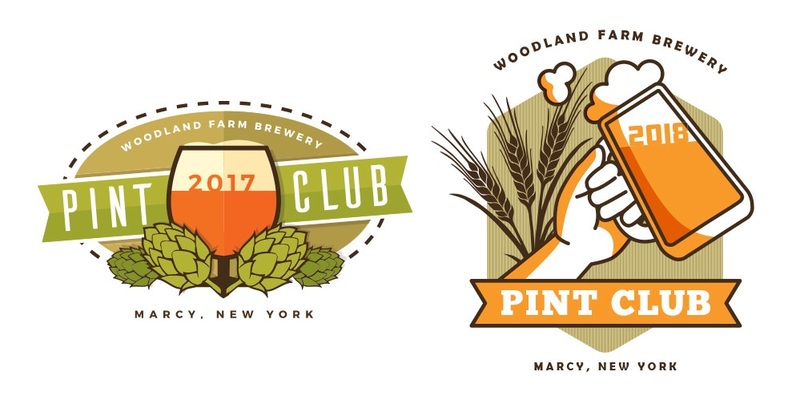 I have been working with Woodland Farm Brewery since 2016 when Keith Redhead, owner approached me asking for a logo for their new beer fest they were about to put on; the NY State Cask Ale Festival. They knew the design would have to pack a punch and help them stand out from the other breweries & other craft beer festivals in the area. The NY State Cask Ale Festival still runs and increases in popularity each year. This is still one of my all time favorite logo designs. The folks at Woodland Farm Brewery didn’t have a budget to hire a full time graphic designer, but wanted to look as legitimate and professional as the competition. 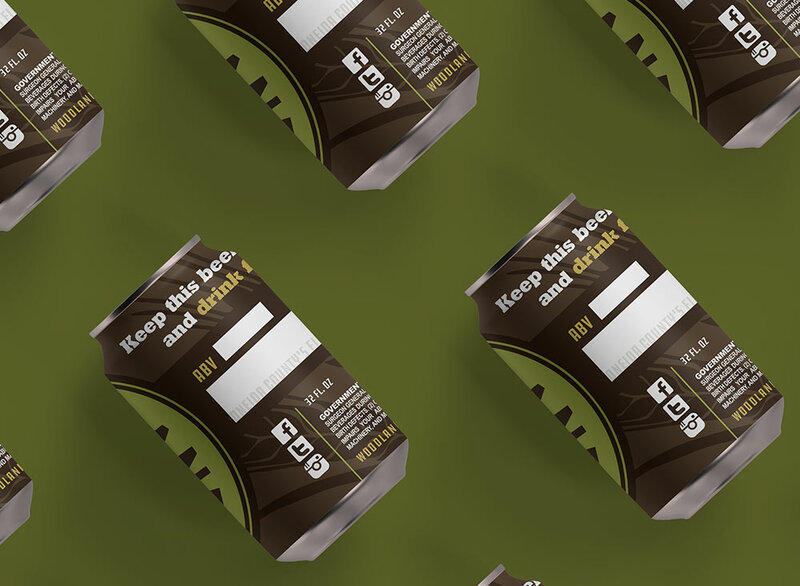 Together Woodland Farm Brewery and McGrogan Design have created over 20 special edition beer labels, a Crowler can label, countless pieces of merchandise and a few individual beer logos. It is an absolute pleasure working with Woodland Farm Brewery, and they remain to be one of the most fun clients to work with to date! Thank you. I will be in touch shortly.